The low-growing shrub has clusters of thin, upright, bluish-green, pencil-like stems that grow in clumps to about three feet. 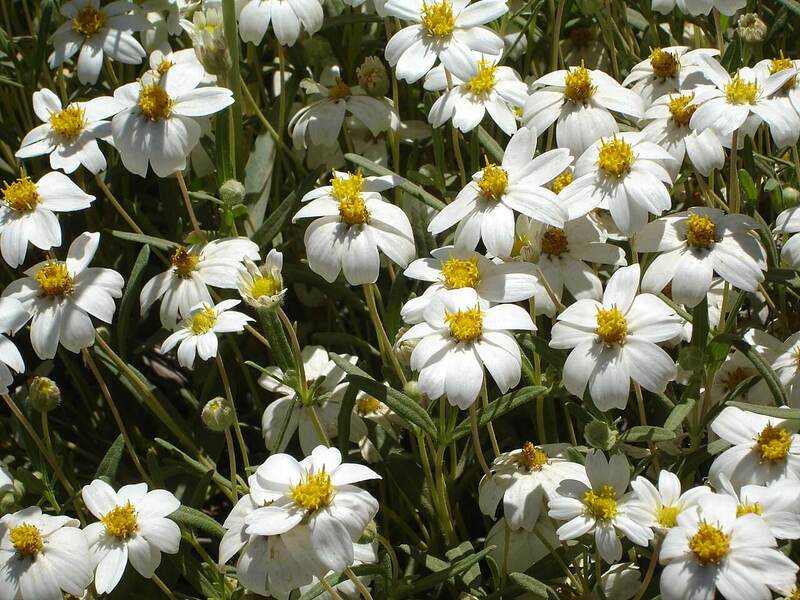 The flowers are small, pinkish-white and occur in clusters on mostly leafless stems in spring through early summer. The common name of this plant means “little candle,” because the stems are covered with a waxy substance. Use it in raised planters, narrow planting strips, and small rock gardens. 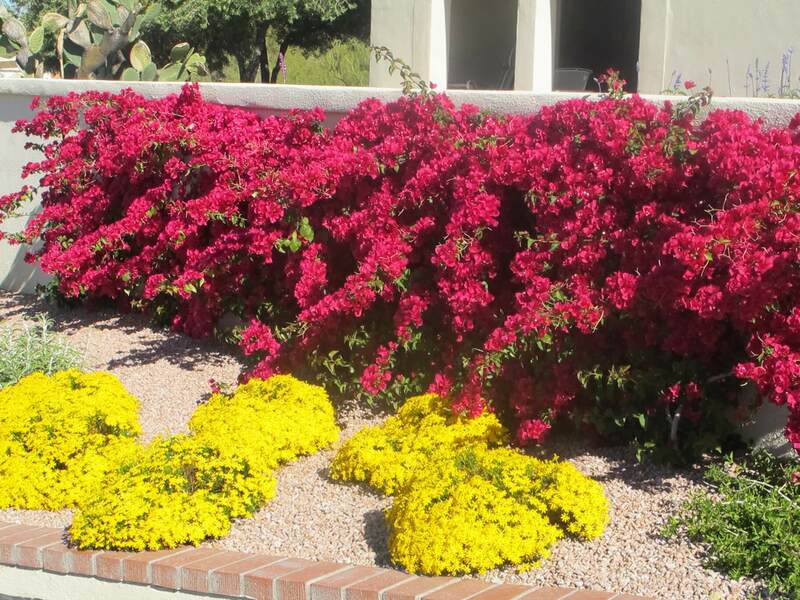 It can be planted with other low-water plants and succulents as an accent. The candelilla makes a nice focal point in a small garden or as a nice potted specimen with its pale color and columnar shape. 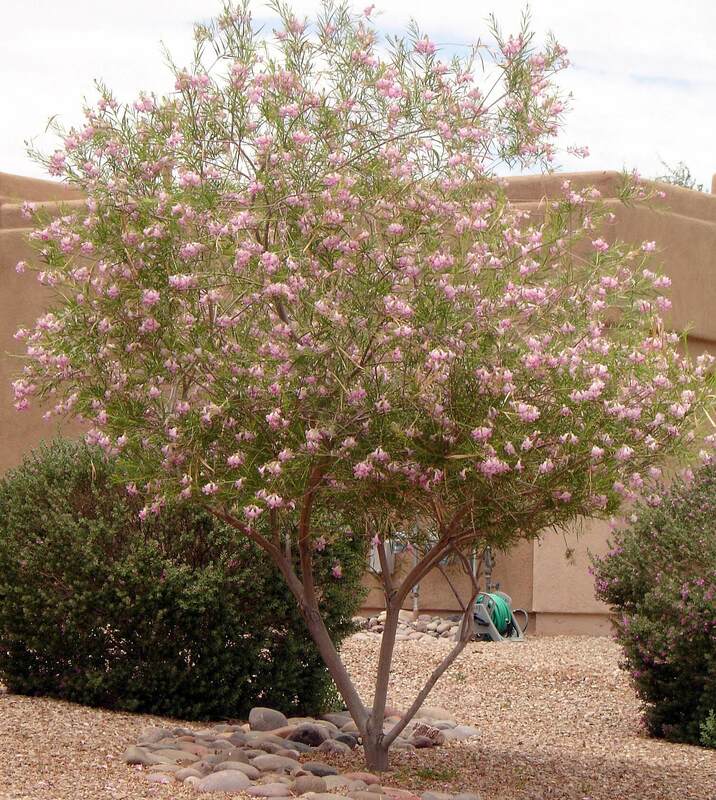 It is native to the Trans-Pecos area of southwestern Texas and the Chihuahuan Desert in Mexico, growing in Durango, Chihuahua, and Coahuila. It is a moderate grower that takes full sun with plenty of reflected heat. 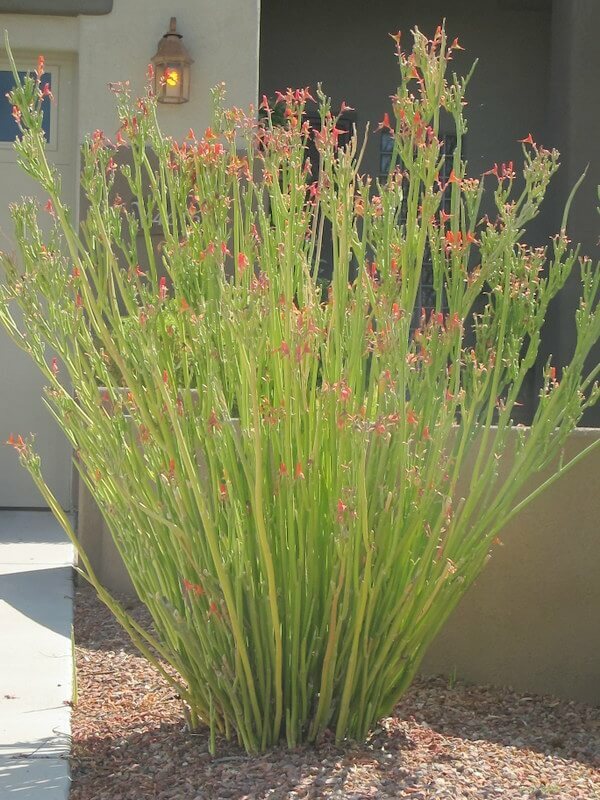 This succulent needs little water once established, but benefits from occasional irrigation during the hot, dry summer. 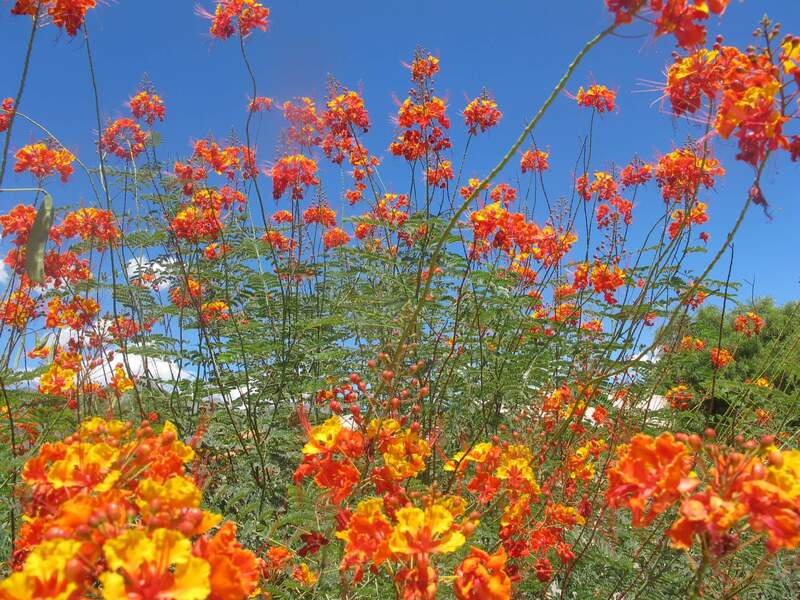 It is hardy into the low twenties Fahrenheit and grows in most soil types. The plant is also easy to propagate by spitting its roots apart and dividing them into separate clumps. Prune it heavily to the ground if the plant becomes scraggly and to hasten new growth. 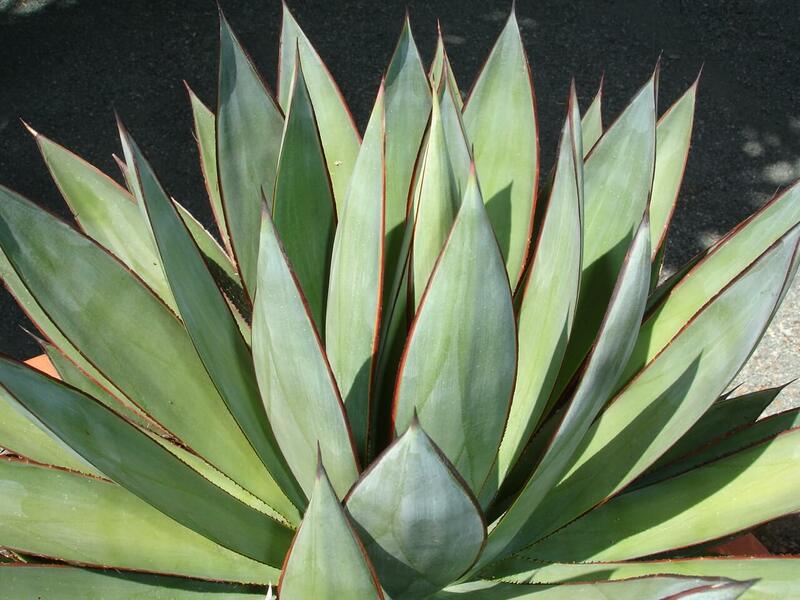 This succulent produces a sap that may be a skin irritant to some people.